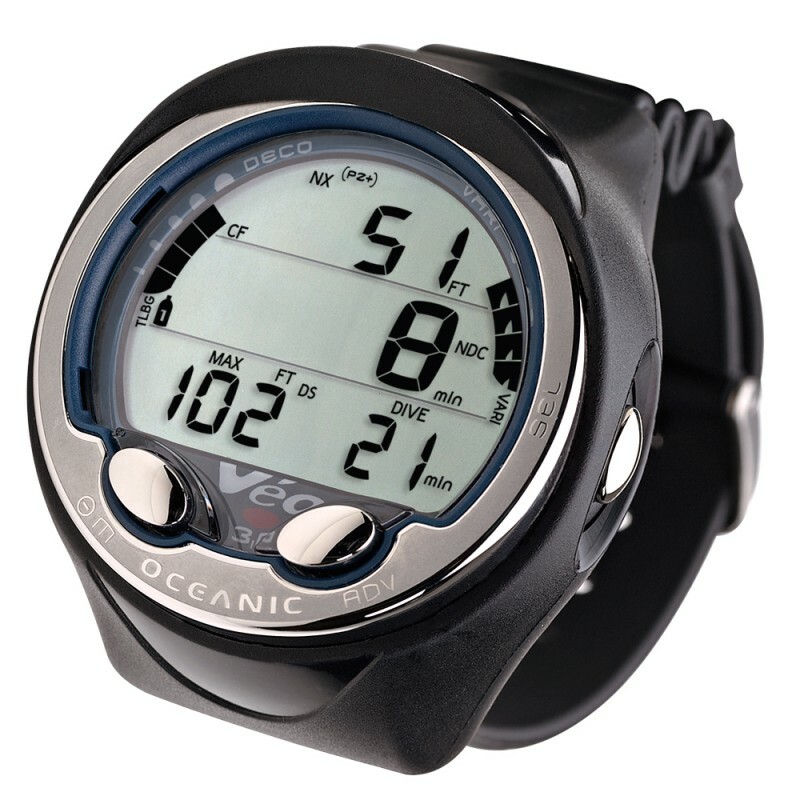 The Oceanic VEO 3.0 continues Oceanic's tradition of designing rugged, feature-rich personal dive computers that are intuitively easy to use and reasonably priced. 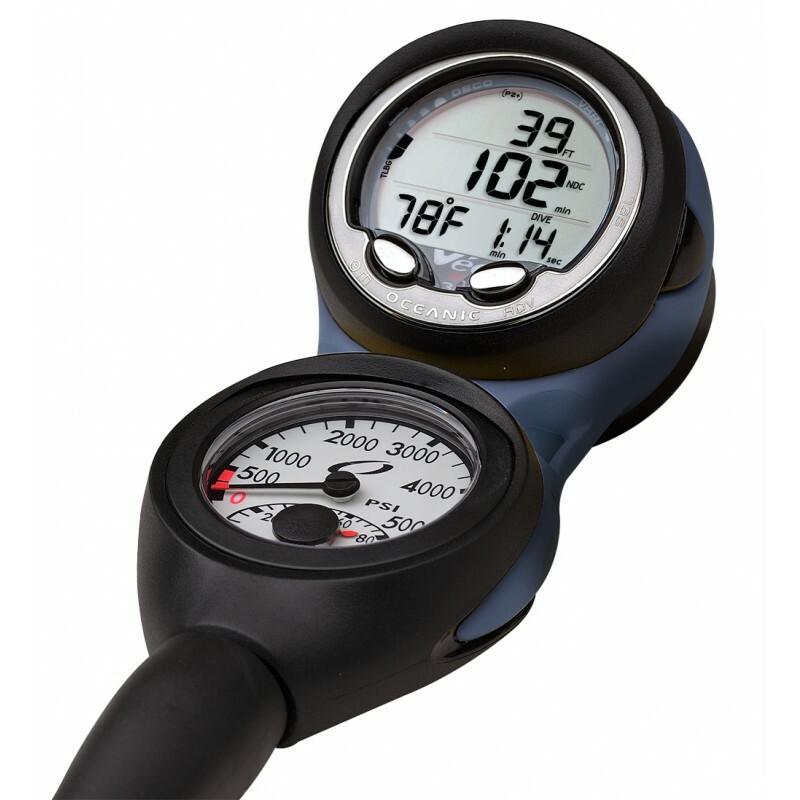 Featuring Oceanic’s exclusive Dual Algorithm, 2-Nitrox Mix Compatibility, Audible Alarms, 3-Button Interface with settings "Step Back", and so much more. All in a strong, lightweight "hockey-puck" module for your wrist or console. Deep Stop with Countdown Timer – Maybe turned on or off.